As the demand for a digital journey increases, the race for digital transformation is well and truly on. 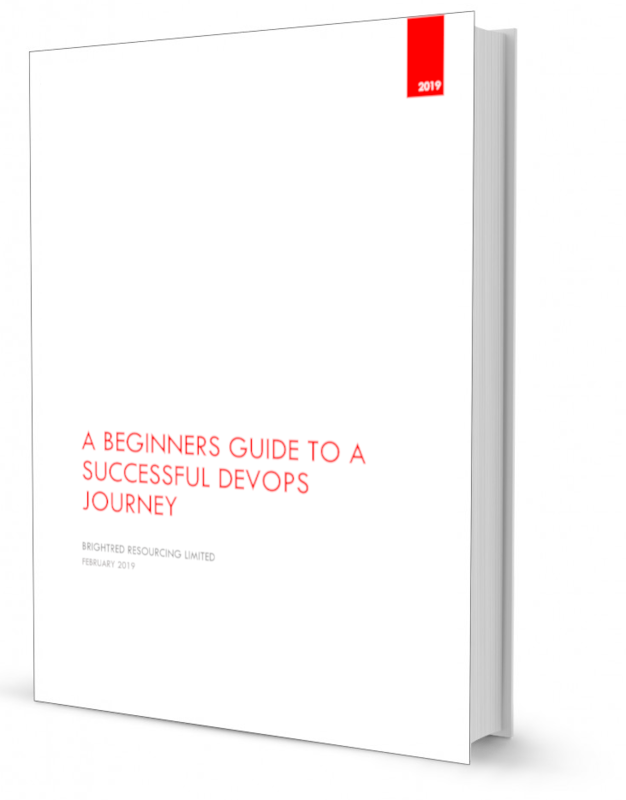 If your organisation hasn’t adopted DevOps approaches yet, it probably will soon. Our dedicated DevOps specialist professionals have a genuine understanding of the skills, technologies, tools and environments required for the job. We collaborate with forward thinking organisations to provide the most talented and ambitious DevOps professionals. Regardless of your experience in DevOps, looking to augment your team or looking for your next career challenge, we can help! Our dedicated DevOps specialist team collaborate with innovative organisations to deliver the most talented and ambitious DevOps professionals. Whether you are starting your DevOps journey, looking to add to your team or simply looking for a new role, we can help! Brightred specialise in Interim, Contract and Permanent recruitment. Having a dedicated specialist DevOps team, means we are able to use our extensive knowledge to deliver only the very best DevOps professionals. Brightred is driven by people, not numbers. Our focus is on building relationships with ambitious, talented individuals, whether they are clients or candidates. Our aim is to deliver long term solutions that will add value and we are immensely proud of our history in placing influential thought leaders with world class organisations. Everything we do is underpinned by our 5 core values; integrity, teamwork, passion, respect and excellence.